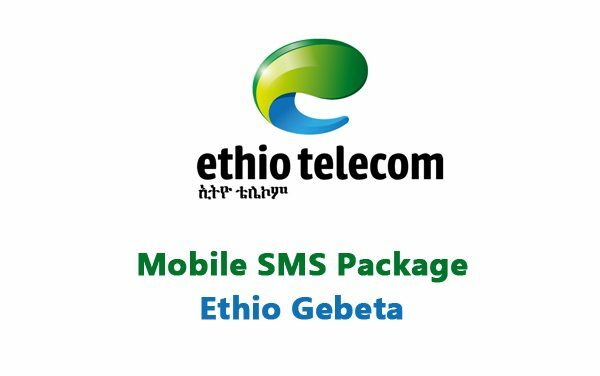 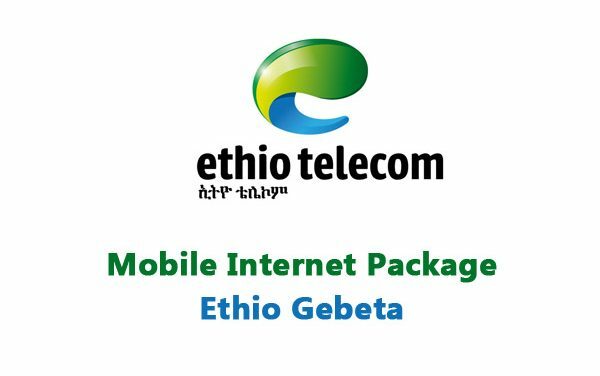 Ethio telecom prices will be discounted by 40% on local calls, 45% on Short Messages (SMS), 43% on internet service and 54% on broadband internet. 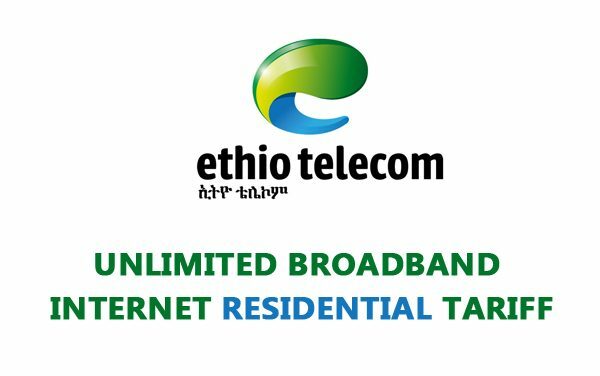 Ethio Telecom New Unlimited Enterprise BroadBand Internet Tariff. 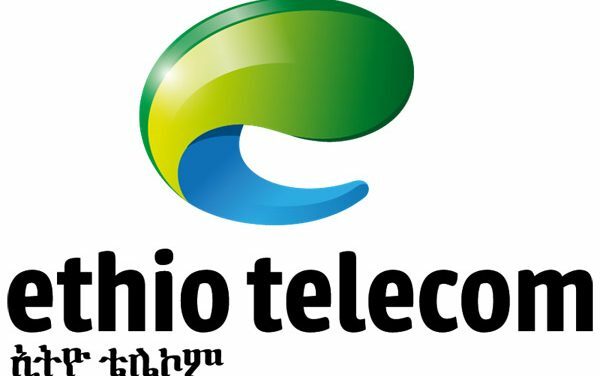 Frehiwot Tamiru, CEO of EthioTelecom disclosed on August 22, 2018 that Ethio Telecom’s prices will be slashed by 40% on local calls, 45% on SMS and 23% on internet service.